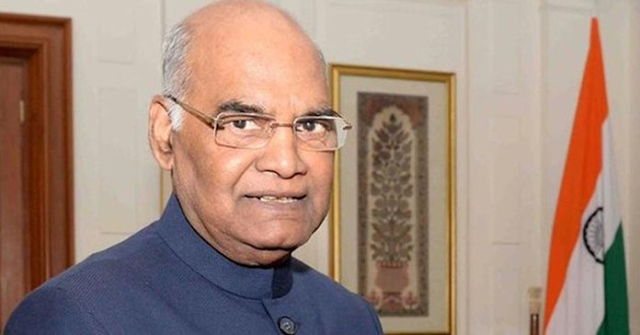 The President of India, Shri Ram Nath Kovind will confer the Pradhan Mantri Rashtriya Bal Puraskar 2019 at Rashtrapati Bhawan tomorrow. 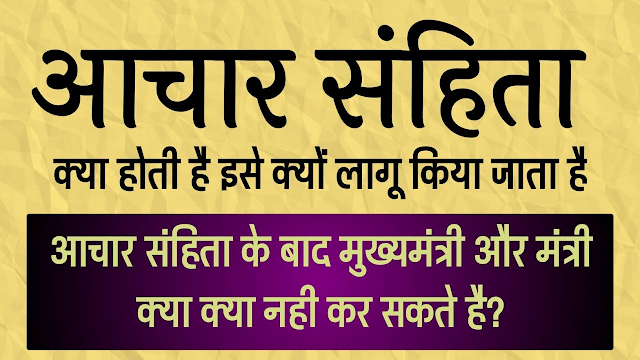 The awards will be given to 26 shortlisted awardees including one joint award for National Child Award (now renamed as Bal Shakti Puraskar) under the category of innovation, scholastic, sports, arts & culture, social service and bravery. A total of 783 applications were received for the Baal Shakti Puruskar this year. 2 individuals and 3 institutions will also be awarded under National Child Welfare Awards category (now renamed as BalKalyanPuraskar). The names of awardess were finalized by the National Selection Committee under the Chairpersonship of WCD Minister, Smt Maneka Sanjay Gandhi.